Join us on Saturday, October 17, 2015, for the 2nd Annual STEM Speaks! Please see attached order form for more information about the speakers and event. 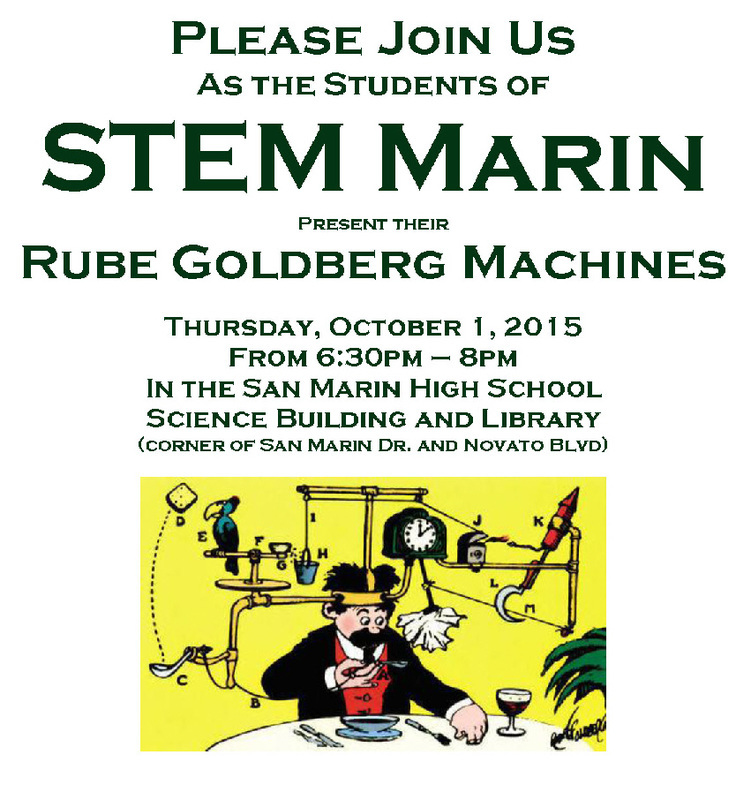 Please mark your calendars for 6:30 pm on Wednesday, October 1st when this year’s freshman class will be presenting their Rube Goldberg Machines in the Library and Science building. More information to follow. 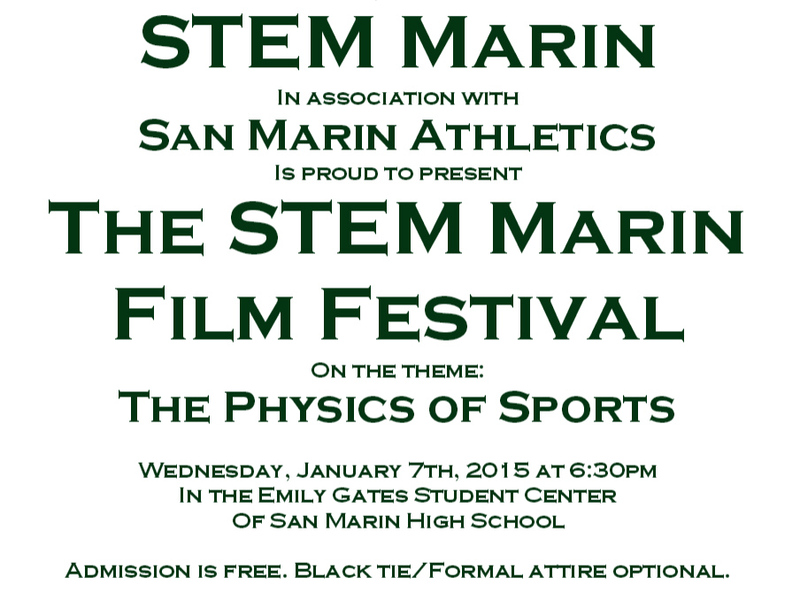 THE main STEM Marin fundraiser for the 2014-15 school year, this much-anticipated speakers' dinner promises to be a highly entertaining, educational, and inspiring evening and a great chance to mingle with STEM families and friends. You can count on fantastic speakers and a wonderful meal at Rickey’s Restaurant in Novato. Don’t miss out—mark your calendars today! What do winemakers, a submarine pioneer, and a Harvard cardiologist have in common? They want to speak to YOU! We know the “STEM Speaks!” tickets aren’t cheap, but our goal as the STEM Marin Fund is to make fundraising as easy, low-key, and enjoyable for you as possible…that’s why there’ll be no auction, no raffle, no pressure to dole out dollars all evening, and no dancing shoes required! Simply buy your tickets, show up (business/dressy-casual), and settle in for a 4-course meal in a lovely garden setting with wine tasting and incredibly knowledgeable and entertaining expert speakers. Your presence = our success! The bigger the turnout, the more lively and fun the event AND the better we can serve STEM Marin. 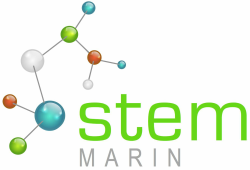 STEM Marin Fund aims to provide lab equipment and supplies, workshop tools and materials, books, technology needs, and anything else our illustrious STEM teachers can dream up to best educate, motivate, and inspire our students. Reserve your dinner today (order forms are due no later than Sept 26), and please forward this to friends, grandparents, community members--anyone and everyone who might also like to support the wonderful things happening at STEM Marin!